Combining antique palace-style architecture and modern indoor facilities, the Zhuhai Cultural Center is impressive with solemn and magnificent characteristics. 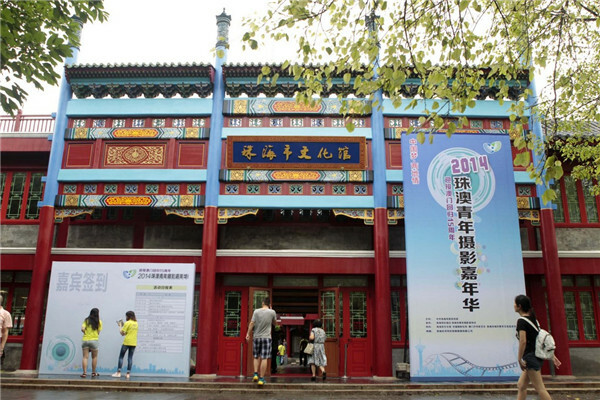 Opened on March 30, 2014, the newly built center innovatively incorporates the New Yuanming Palace. The cultural center contains a multifunctional hall, open-air theater, exhibition hall and publicity gallery. In addition, there are multimedia, reading, dance, chorus, instrumental music, calligraphy and photography, and Chinese folk art rooms. Public-benefited cultural activities and exhibitions are held year round. 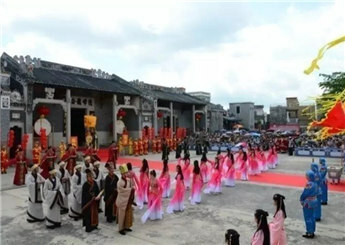 Zhuhai intangible cultural heritage projects are also exhibited here. 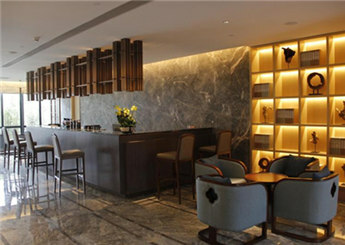 It has become yet another fine cultural tourist attraction for Zhuhai citizens and visitors.